Gywer *RC the new #1 RZG bull in Germany! It's index day today! 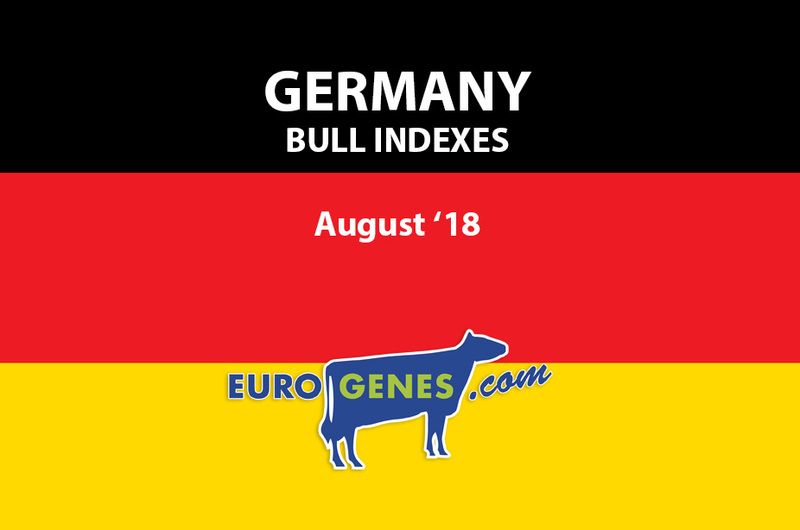 Which brought in Germany a new #1 in the genomic interbull list. It's Gywer *RC, a Gymnast son with a RZG of +165. The second place is for Souncloud with a RZG of +164 followed by Garido and Bestday which have both a RZG of +162. Number 10 in the list is DG Eagle with +159 RZG, also Casino stays strong with +158 RZG at #15. 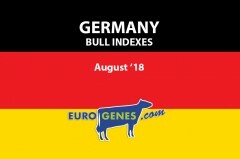 Again there is a special place for Spark Red in the R&W genomic list, he is highest available genomic red and white bull in the world with +160 RZG! Spark Red is bred through the Genesland program and is a Salvatore x Debutant out of the Splendor Family! GP Salvini follows Spark in the list with +158 RZG before Summertime, a Styx son with +156 RZG. New in the top 5 is Jumbo-red a Livington son with +155 RZG.